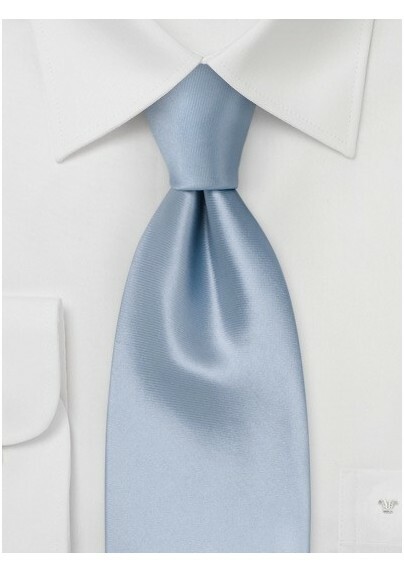 Give a splash of color to your ensemble with this light blue tie. This color is reserved and classical, and perfect for those spring and summer days.This tie is designed by Parsley Luxury Neckwear from pure silk. 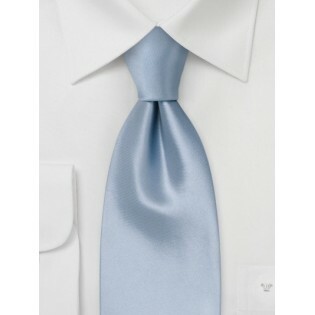 This solid color matches well with almost any shirt and suit combination. Since this tie has a low-key expression, we suggest you start by wearing it with a crisp white shirt and a medium gray suit. But never shy away from experimenting with this particular shade of blue. It goes with most everything.